Sharing Life on the Lake! Welcome to Shady Oaks Marina and RV Park! 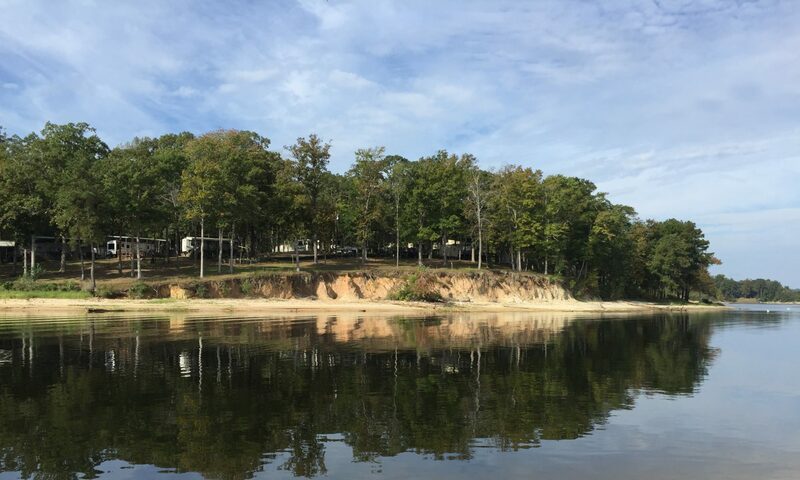 We are a long-term, non-residential, RV park located on 35 beautiful acres in South Toledo Bend at the southernmost tip of the lake. We offer large, full-service RV sites with lots of room, tall, shady oak trees, and good access by either land or water. Here you will find a variety of bass, catfish, and crappie. Come to where the water is deepest and the fish are the biggest! 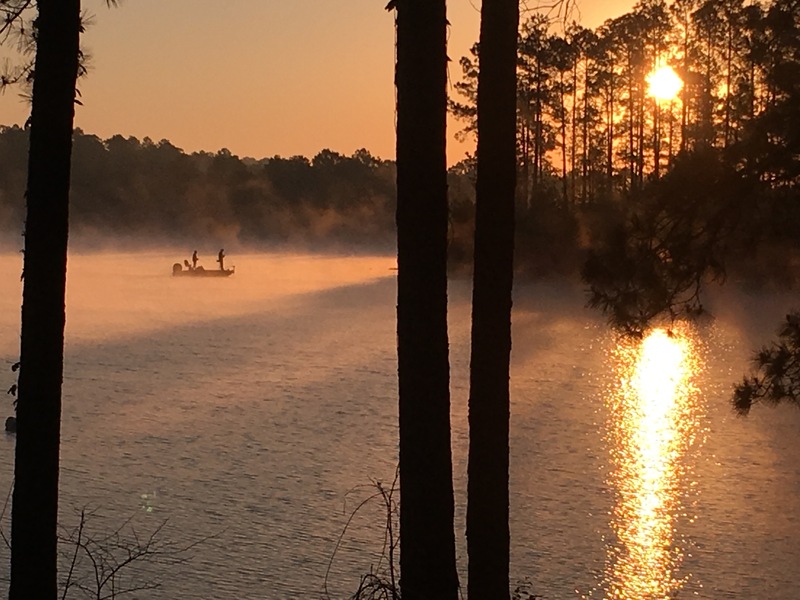 If you are looking for a safe, clean, quiet, family-oriented park in which to park your RV and make it your lake “get-away”, come see what we have to offer! We offer competitive rates, amenities, gorgeous views, and a friendly community. The “Location” page includes a link that should help make it simple to find us. We are located on the east end of Highway 255, so whether you are coming from Louisiana or you are already in Texas, we are easy to find. We are adjacent to one of Sabine River Authority’s finest, three-lane boat ramps. The ramp is one of the deepest ramps on the lake, is usable year round, and offers plenty of parking. If this sounds like what you are looking for in an RV park, contact us to begin “Sharing Life on the Lake” with us here at Shady Oaks!